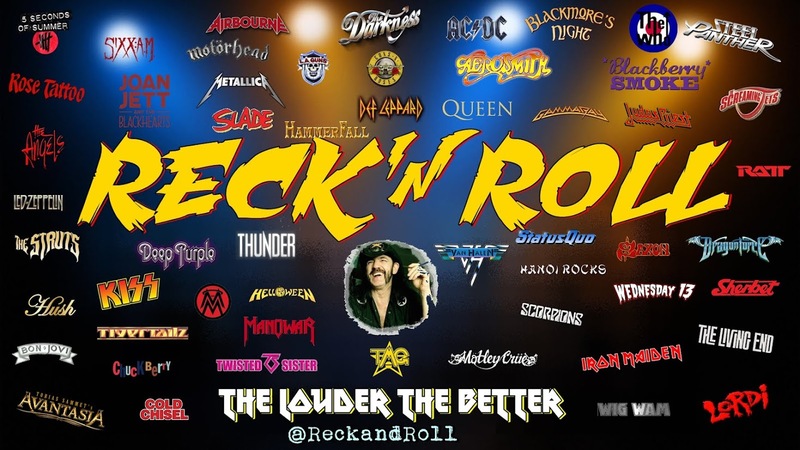 So now, your probably wondering were the hell, I have time for a band like the Oils, and your right, Peter Garretts politicking onstage, whether it comes from a good place or not, I found it all a bit unnecessary...BUT F**k me if they aint a rockin band.. 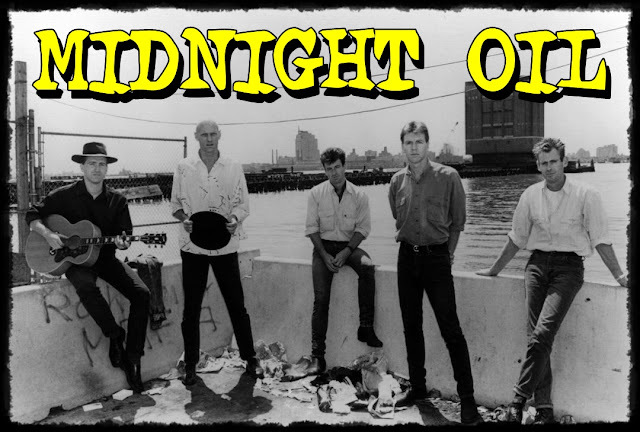 Midnight Oil, also known as "The Oils" to fans, started in '72, originally performing as Farm with drummer Rob Hirst, and bass guitarist Andrew James and keyboard player/lead guitarist Jim Moginie. Vocalist Peter Garrett was studying at Australian National University in Canberra and he answered an advertisement for a singer/synth player spot in Farm and by 1975 the band was touring the east coast. 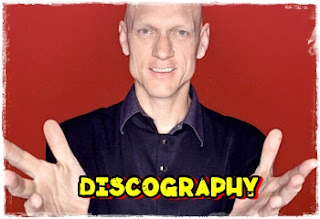 By late 1976, Garrett moved to Sydney to complete his law degree,and Farm changed its name to Midnight Oil by drawing the name out of a hat....also in the hat were the names Televison and Southern Cross, but Midnight Oil was the winner. 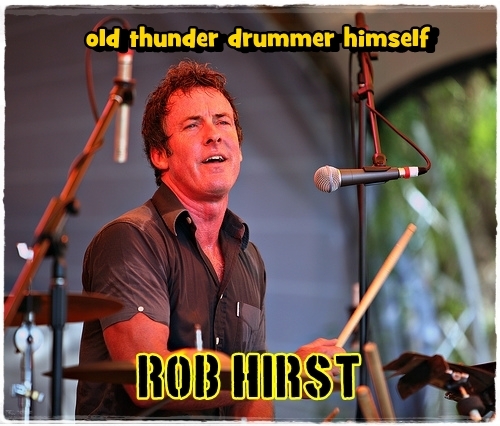 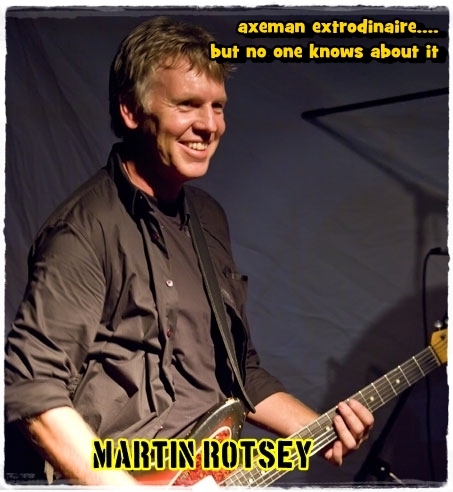 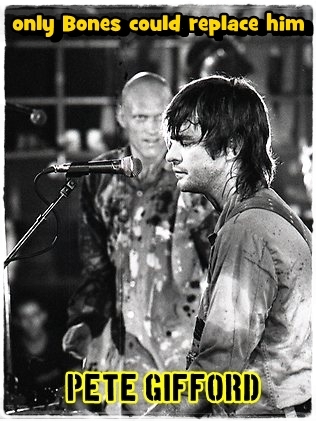 Guitarist Martin Rotsey joined in 1977 and Midnight Oil and with Morris, established their own record label Powderworks, which released their debut album in November 1978, and their first single "Run by Night" followed in December. 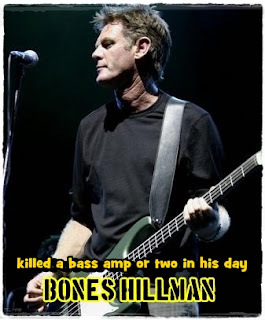 Founding bass guitarist James, forced to leave due to illness in 1980, was replaced by Peter Gifford. Gifford was himself replaced by Bones Hillman in 1987. 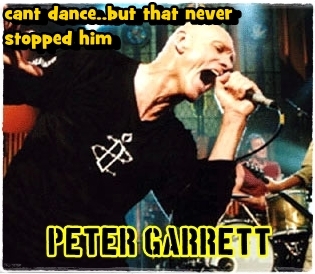 Sometime late in 2002, Garrett's urge to shake up Canberra took full control and he announced that he was going full time into federal politics and Midnight Oil disbanded. Midnight Oil won eleven Australian Recording Industry Association (ARIA) Awards during its career, including induction into the Hall of Fame in 2006. 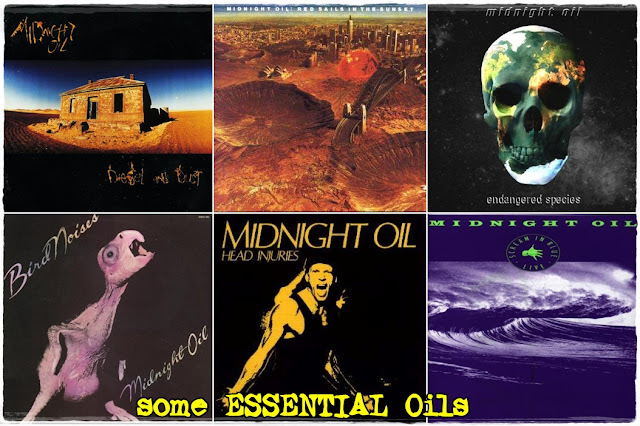 At the induction, ARIA chairman Denis Handlin described Midnight Oil as true legends that always led by example in a uniquely Australian way with music that is powerful, uncompromising, inspiring, entertaining and enduring.